TDI Nitrox course is an entry level course for divers wishing to utilize enriched air nitrox as a breathing gas. 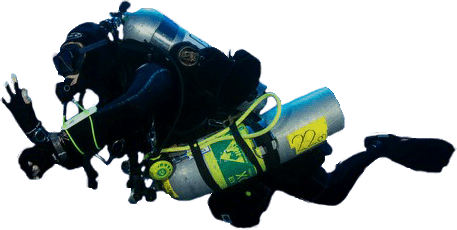 Little else has impacted recreational diving more than the introduction of nitrox, allowing more time underwater. With the PADI Master Scuba Diver rating, you've reached the highest non professional level in the PADI System of diver education. 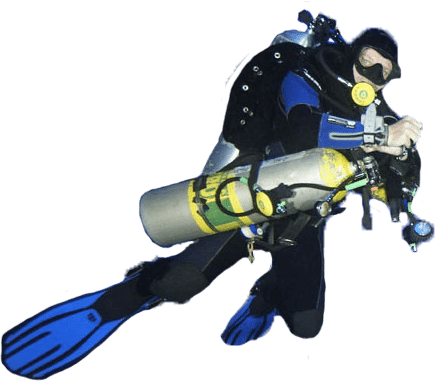 It means that you’ve acquired significant dive training and experience in a variety of dive environments.